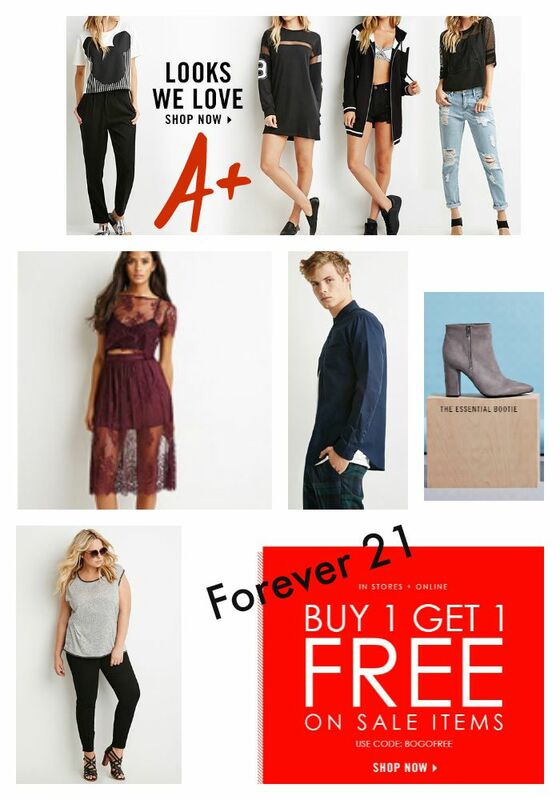 WOW, Forever 21 has a buy one get one free sale going now. Must use promo code BOGOFREE at checkout. From the looks of it this is an online sale only. It gets better though. spend $25, and get a free subscription to Glamour magazine! You can combine these offers for even better deals. Forever 21 also have a nice selection of plus size for the curvy teens, and there is a junior men’s section for the guys. Make sure to share with us on our Facebook page what you got!